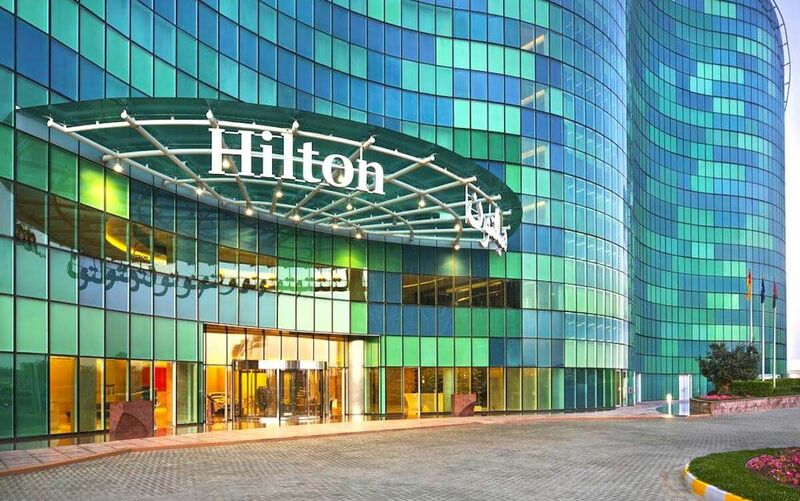 Amex Increases Welcome Offer On All 3 Hilton Credit Cards! 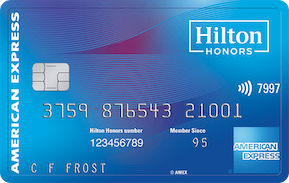 The Hilton Honors Cards from American Express just got a little better! We aren’t sure how long these improved welcome bonuses will be around, so if a Hilton Card makes sense for you, don’t wait too long the apply for one. 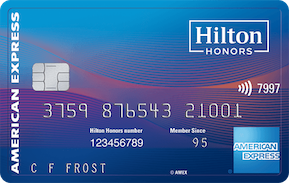 The Hilton Honors Card from American Express is a great option if you enjoy staying with Hilton, but don’t want to commit to an annual fee. The Hilton Honors Ascend Card from American Express is a solid choice to consider if you enjoy staying with Hilton and want to take advantage of the additional benefits that come along with Card Membership. 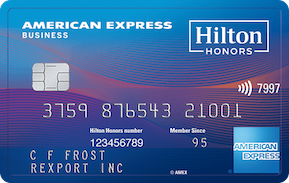 The Hilton Honors American Express Business Card is a fantastic companion Card for business travelers who regularly stay with Hilton and can take advantage of the generous perks that come along with Card Membership.